Q: Is the story told by Quint about the USS Indianapolis true? Q: Would an air tank really explode like that when hit by a bullet? Q: Why would Quint say, "I'll find him for $3,000..."? Wouldn't finding the shark be easy for anyone? The film is developed in New England in a shore community named Amity . There , people are terrorized by a giant shark that attacks pacific tourists at the local beach . 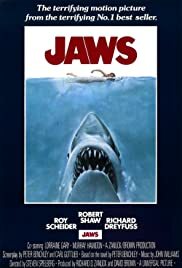 Police chief Brody (Roy Scheider) happily married (to Lorraine Gary) tries to convince local authorities (Murray Hamilton) who reluctantly listen him to empty the resort place , but the large shark attacks and the victims run afoul and provoking a real carnage and those serving for lunch . 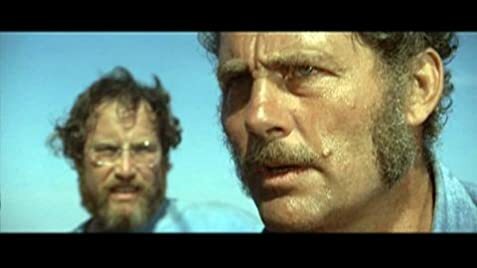 Then , the policeman , an icthyologist (Richard Dreyfuss) and an expert seaman (Robert Shaw) determine to track down and kill it . The valiant trio is forced to fight for their lives in a mortal confrontation . It's a magnificent film with an excellent creation of tension , thriller , terror , emotion and brief gore . The shark attack images deliver excitement united to creepy score by the master John Williams (prized with an Oscar) who heightens the suspense . Outstanding movie features true to life interpretations of the trio protagonist with an amusing and marvelous relationship from them and specially Dreyfuss and Shaw for an intelligent and thoughtful dialog based on Peter Benchley novel . Luxurious cinematography by Bill Butler and being stunningly directed by Spielberg who is only 27 years old . The picture won three well deserved Academy Awards . The motion picture is today considered an authentic classic . 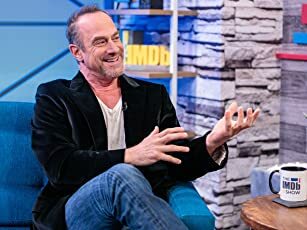 Followed by three much worst sequels , they were respectively directed by Jeannot Swarc , Joe Alves (Production designer of the original) and Joseph Sargent . Rating : Above average , indispensable watching , you will have on the edge of your seat .